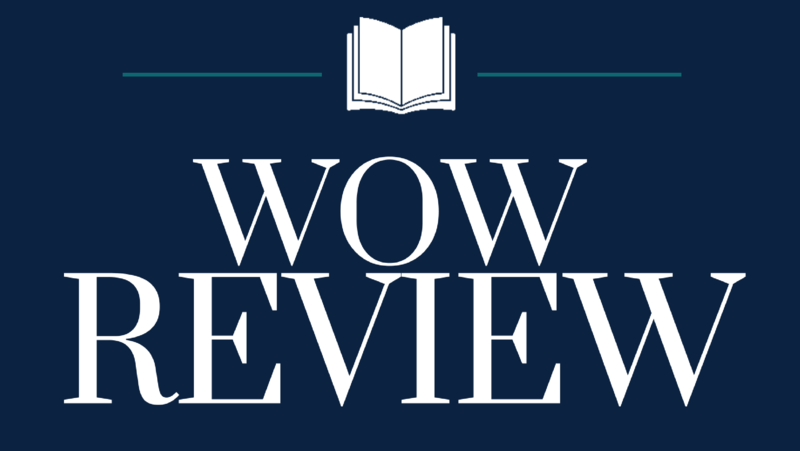 In this month’s WOW Currents, Yoo Kyung Sung and Junko Sakoi talked about their project, “Read, Write, Review for Us (RWRU)” and how it is helping to educate local Tucson children about the refugee experiences of kids just like them. This week we will focus on the positive developments that came from the students’ pen pal experience. We will also discuss what teachers can do through classroom instruction to cultivate awareness of the diversity of people and cultures in the community. 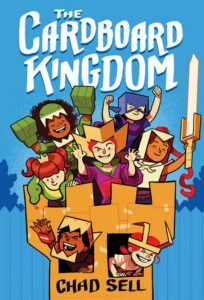 Graphic novels are entertaining for teachers and students. Lately we see more teachers adopt graphic novels in their classrooms. Manga may not be the same. Manga have a wide range of volume numbers and often have long series. Many teachers may not be able to monitor the entire volume sets in their busy schedule. 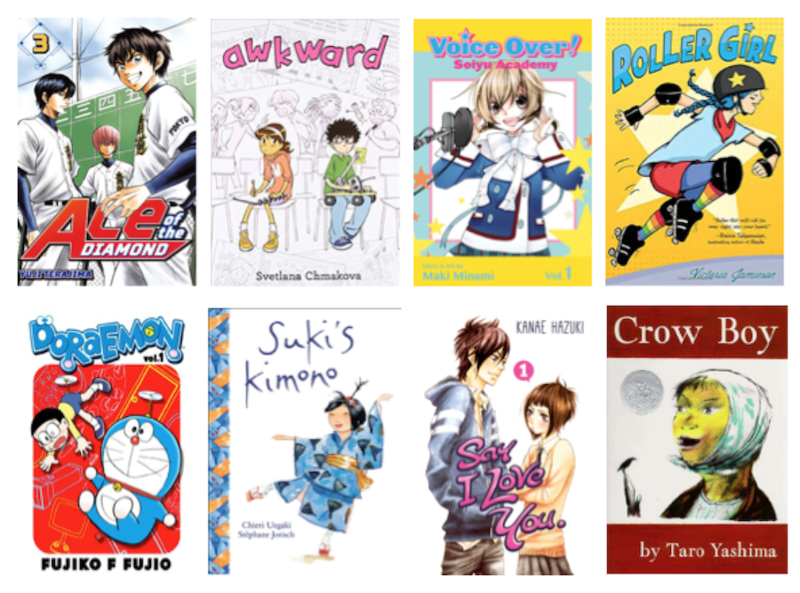 We wonder what will happen if manga are mixed with other children’s books, specifically culturally diverse books. I, Yoo Kyung, often observe that students don’t always grab multicultural books when they have other choices (even in Albuquerque, “the Land of Enchantment”.) 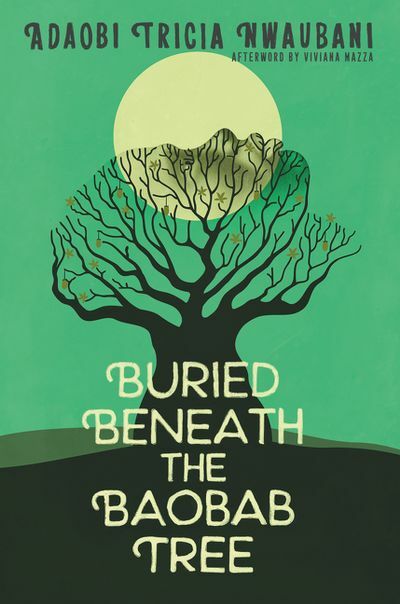 Book covers with different ethnic groups are not always their passion. 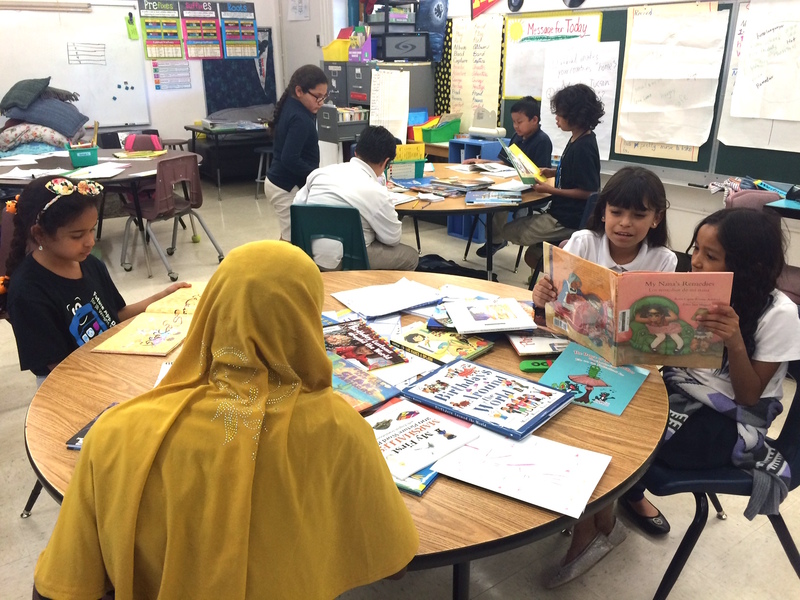 Mixing manga within a text set may interest students in multicultural books through common themes and topics, not by category of “diverse” books. Intertextuality pursued by themes and topics attract students to read. We continue with favorite popular manga authors and their work and introduce popular manga titles the sixth-graders selected. Interestingly, four out of five titles are boys’ manga, though the three manga fans are girls. The gender classification practice of manga isn’t necessarily ruling criteria. Perhaps manga producers need “target reader” categories more than young readers. For example, contemporary realistic fiction with a high school setting seems to interest sixth-graders. Japanese high school may differ from sixth-grade classrooms, or the authors might make school exotic yet universally empathetic to sixth-graders. 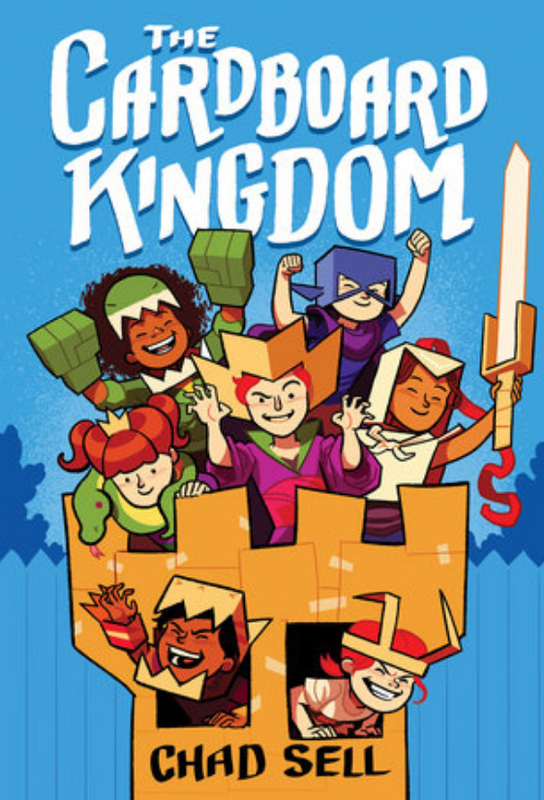 Readers identify with the characters’ concerns and issues, relationships with families and siblings, music and sports, school lives and peer cultures. 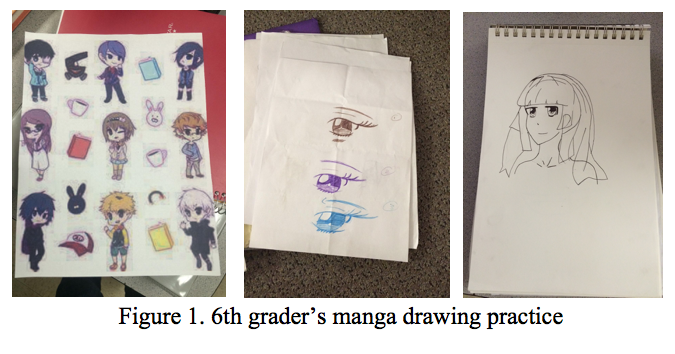 This week, we share three sixth-graders’ thoughts on manga and their manga experiences. Many teenagers love reading and illustrating manga, yet there has not been a clear discussion about young readers’ criteria that asks how they recognize excellence in Japanese manga. Since manga is popular among young readers, we wonder how they choose a quality manga that is aesthetically attractive to them. We interpret manga as a product of childhood cultures, so we explore our three manga fans’ thoughts on the quality of manga and compare it to similar sequential art texts like graphic novels. Manga translates literally to “whimsical pictures” and are Japanese comic books (Bonser, 2017, p. 201). Manga was originally published in Japan and then republished in other countries, including the U.S. A dive into manga history shows that it is rooted in Japan’s long tradition of sequential arts, dating back to the Middle Ages when Bishop Tuba, a Buddhist priest, drew caricatures of his fellow priests (Schodt, 1996), which is considered a forerunner of manga. Katsushika Hokusai, a ukiyo-e (floating world picture) woodblock printmaker, coined the word “manga” and Hokusai Manga, containing assorted drawings from Hokusai’s sketchbooks, was published in the early 19th century (see Figure 1). Later on, “manga” was used in reference to a storytelling-style of book by Rakuten Kitazawa, a manga artist known as the founding father of modern manga (see Figure 2). This past spring, Junko visited a 6th grade classroom in Tucson, Arizona. She watched three girls having fun reading together. These readers kept reading and shared their thoughts from their reading any time and anywhere they could, like in the classroom or at recess. Holding their attention–Japanese comic books called manga. It didn’t take long for those manga fans to ask Junko any number of questions about Japan. Their knowledge was based on the popular Japanese manga they had read, so it was thoughtful. The 6th-grade manga fans were not shy about showing off that they read manga alongside other novels. The fact that they read manga whenever possible makes them similar to “book nerds,” except people wouldn’t call manga fans “nerds” because manga is meant for pleasure and fun. It is not traditionally considered as literature with a high literary value. Throughout this past month we have looked at trends in transnational Asian children’s books. Further, we have discussed new transnational authors that expand cross-cultural peer relations in books and give voice to stories beyond traditional folklore. To wrap up the month of October, we present contemporary Korean and Japanese authors with books released in the U.S. 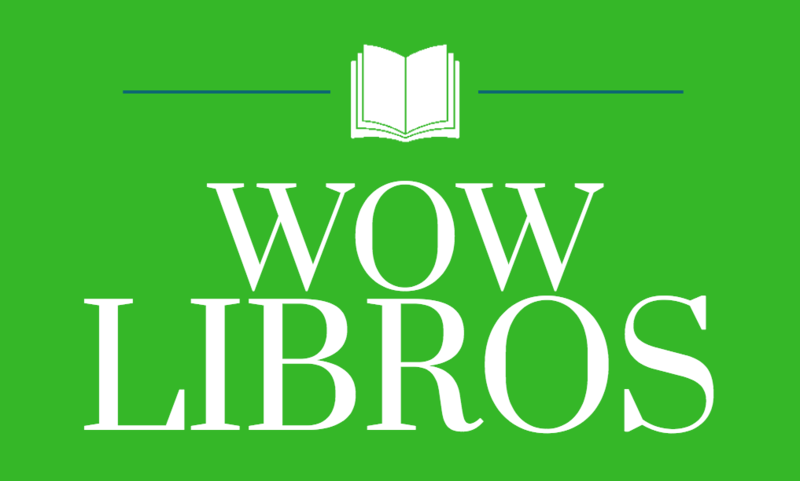 These lists include authors that we have mentioned this month and some that we have not. 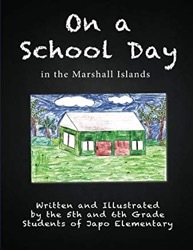 Each name links to the author’s website, where you can find their books, the authors’ cultural backgrounds and other connections. Katrina Goldsaito, left, is a new Japanese-American author who lived and wrote in Japan. Linda Sue Park, right, is the first Korean-American author to win the Newbery Award. This week, we discuss new patterns in portraying additional U.S. Asian groups in books by new transnational authors. 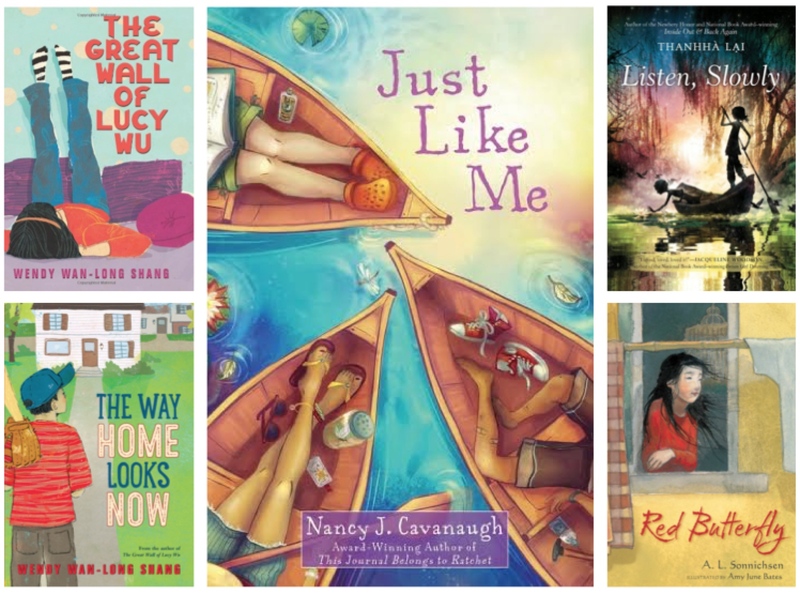 Like books about Korean and Japanese people and cultures, we observed new themes and perspectives that differ from previous Asian-American books in the ’90s and 2000s. 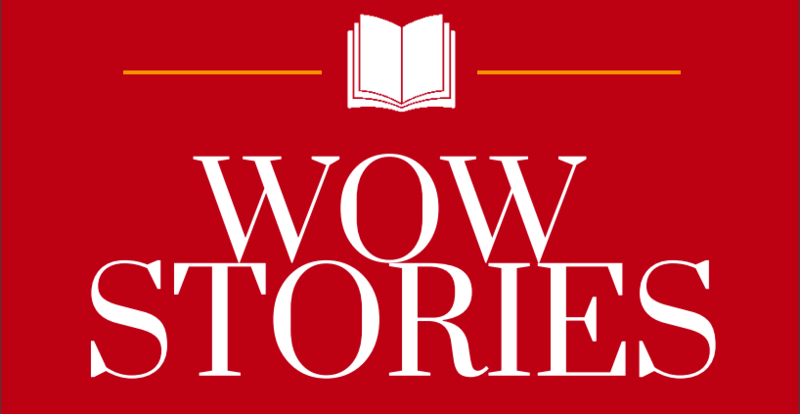 We wondered how such new insights and experiences came to be available for young readers. One big change we’ve observed is the growth of new career authors and illustrators who have different stories to tell compared to previous decades’ stories.